Don't let her petite frame fool you. Ariana Grande's got some powerful vocals and an equally bold attitude. 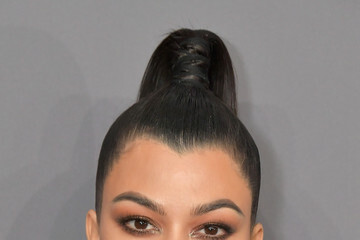 Style-wise, she's propelled her signature high ponytail to iconic heights, and her sartorial choices have become so fearless in recent years she might soon become a fashion icon herself! She's definitely come a long way from the starlet we got to know on Nickelodeon 10 years ago. Back then, her hair was red (dyed for her role as Cat Valentine in Victorious) and mostly loose instead of up in a ponytail. And she liked to dress in twee, age-appropriate minis and florals. About five years ago, we began to see a more mature Ari hitting A-list events in leather looks, thigh-high boots, cutouts, and sheer fabrics. 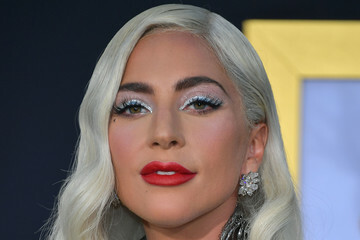 More recently at the 2018 MTV VMAs, she put on quite a show in silver latex (while enjoying some red carpet PDA too, but that's another story). Here, we take a step back to Ari's early days on the carpet. You'll be amazed at how far her style has evolved.